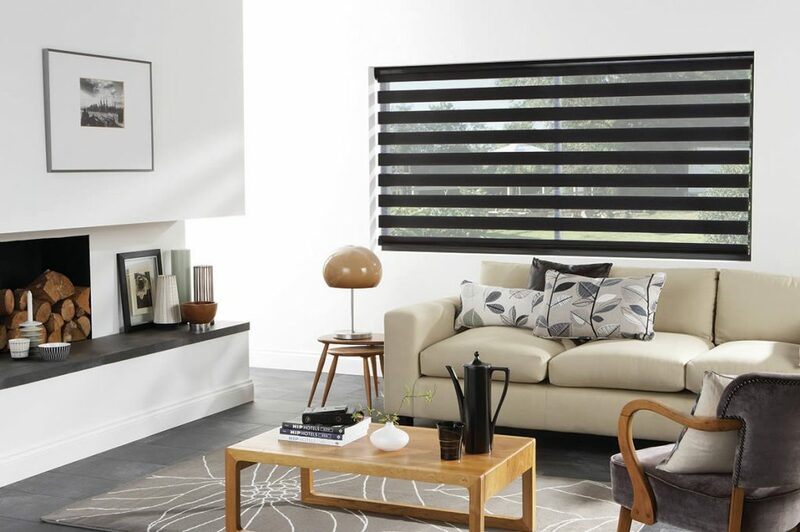 Quality retailers of custom made Blinds, Awnings, Shutters and Curtains for residential and commercial purposes – we’ve served the Sunshine Coast for over 20 years, and now serve the Tweed Coast, Gold Coast, Inner West Sydney, Melbourne, (Geelong and Colac). 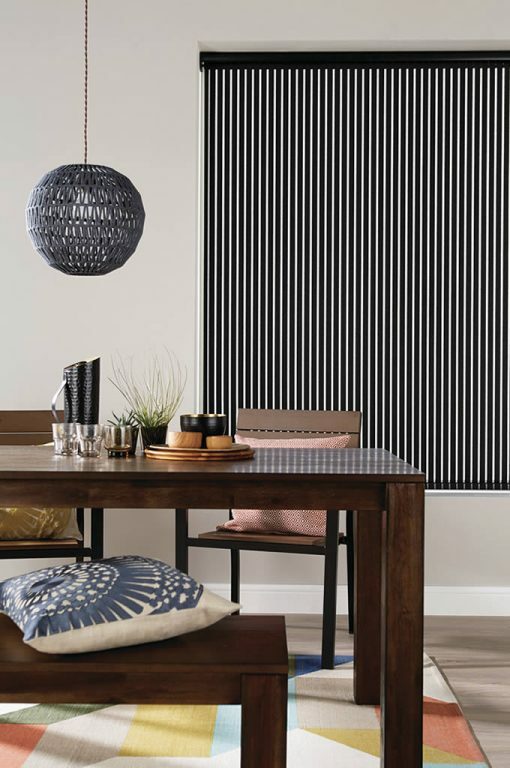 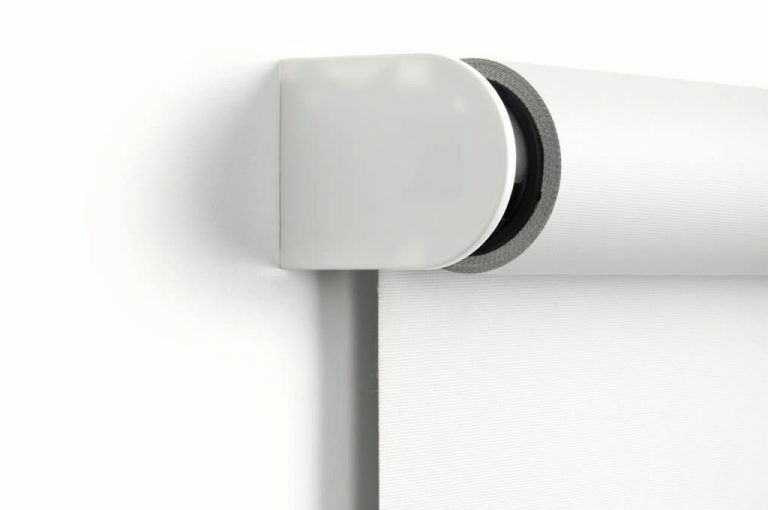 Since its inception in 1988, Inspired Window Coverings (formerly Manor Blinds and Curtains) have earned a reputation for efficiency, sound advice, quality products and decorative alternatives. 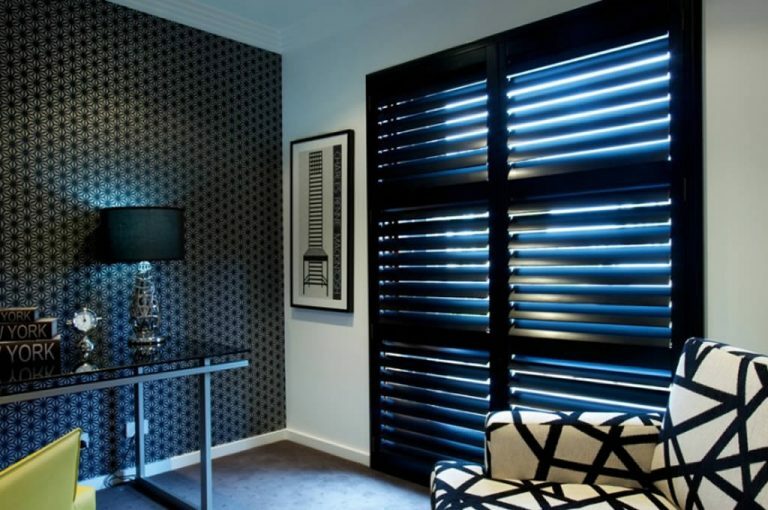 Inspired Window Coverings offer exceptional customer service based on decades of knowledge and passion. 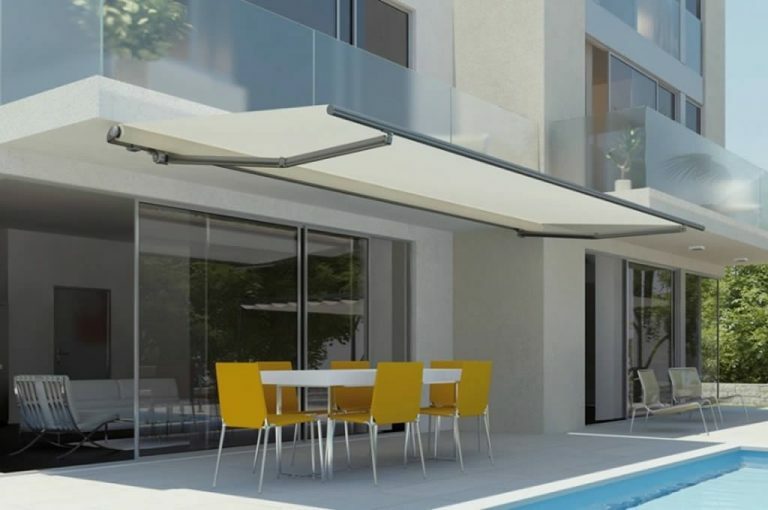 Made to order from quality fabrics and components, our range of internal and external solutions add to your lifestyle and property value. 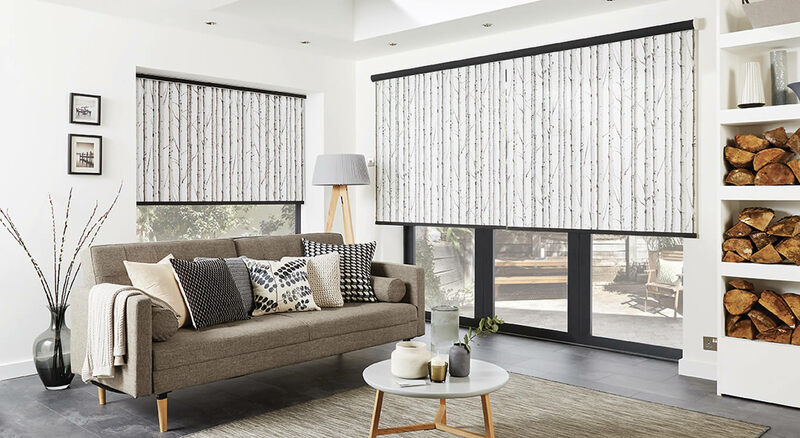 It’s not easy choosing the right window covering solutions – which is why we offer a free in-home measure & quote service, with no obligation. 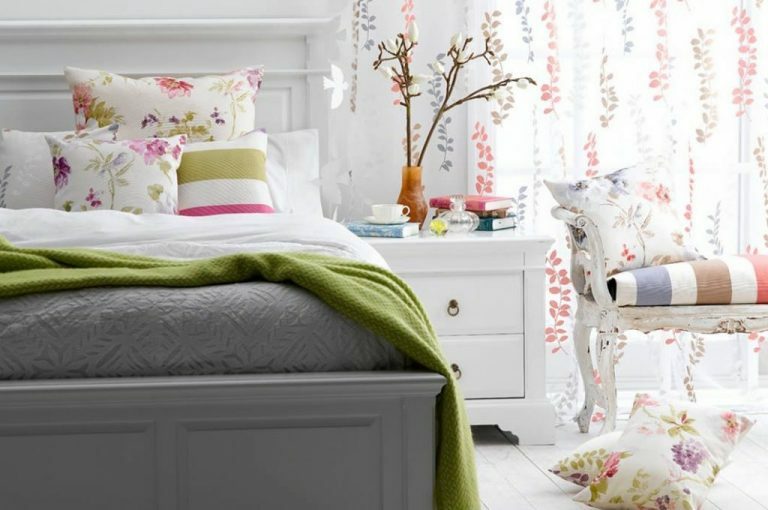 Click here to book your quote or click here to contact one of our retailers.